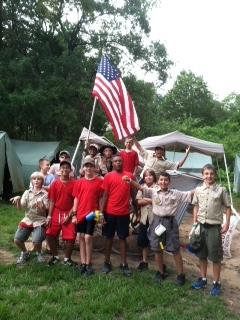 Troop 3 is a member of the Copperhead District in the Sam Houston Council. We are chartered by Cornerstone United Methodist Church. Our troop meetings are held every Monday night in the Weekley Community Center. 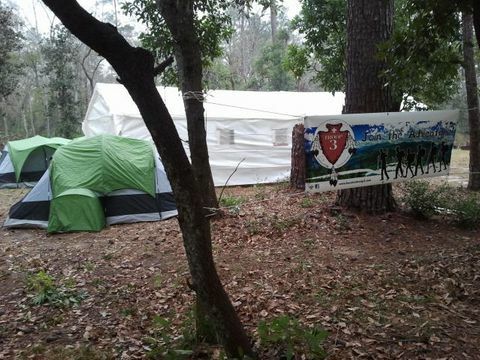 We are a troop of approximaely 20 scouts, with active scouts ranging in rank from Scout to Eagle. We welcome new scouts year round. Troop 3 was established in 1989, and in our 26 years of existence we have graduated more than 35 Eagle Scouts. Our meetings are held at Weekley Community Center located at 8440 Greenhouse Rd, Cypress, TX from 7:00pm-8:30pm each Monday night. Troop 3 is a Boy Run organization. We believe the greatest growth and experience comes with opportunities for leadership and responsibility. We place emphasis on duty to God, duty to country, advancement, out-door program, instilling value of the Scout Oath, Law, Slogan, Outdoor Code, and HAVING FUN!! If you have any questions, or would like more information, please click the Contact Us on menu to the left and one of our leaders will get in touch with you.